When you visit outside your country you must have knowledge about the currency of that country. For example if you visit Dubai you must have knowledge about the currency which is used in Dubai. Moreover, you must know the rates of currency and the best places to exchange money in Dubai. The money used in Dubai is dirham. 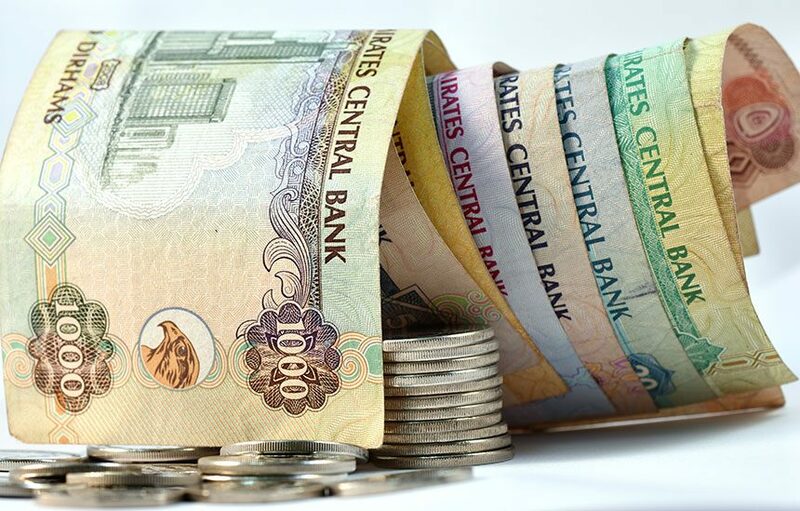 UAE’s currency is secured with the US dollar at AED 3.67 per US dollar. It means you can sell and buy US dollars at the rate of AED 3.66 and AED 3.68 respectively. Except US dollar, the rates of other currencies are also dynamic and change regularly. You can use the money exchange services of hotels, banks, and stand-alone currency exchange chains in Dubai. Many travelers like to go with currency exchange chains due to their best rates and good locations. These chains offer the same rates throughout their all outlets. The easiest way to exchange money is do it at malls. In Dubai, every mall has money exchange branches which belong to a well reputed money exchange chains. The working hours of these branches are same as the operating hours of malls. 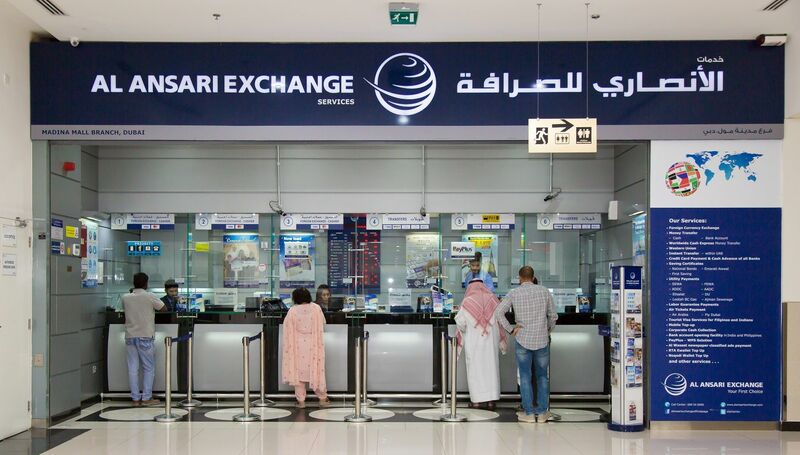 In 2015, Al Ansari Exchange was listed as one of the Top Forbes Middle East’s Companies in the Arab World. 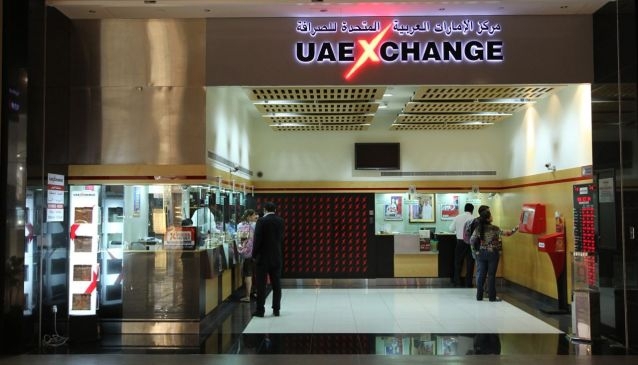 This money exchange chain opened its first branch in 1966 and now it has about 170 branches around UAE. 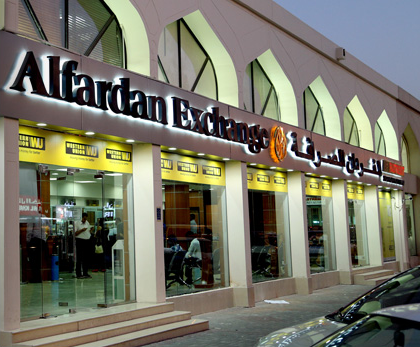 About 70 outlets of Al Ansari Exchange are now in Dubai. They provide the services of selling and buying foreign currencies, bill payment, and money transfer. Traveler’s cheques are also accepted here. 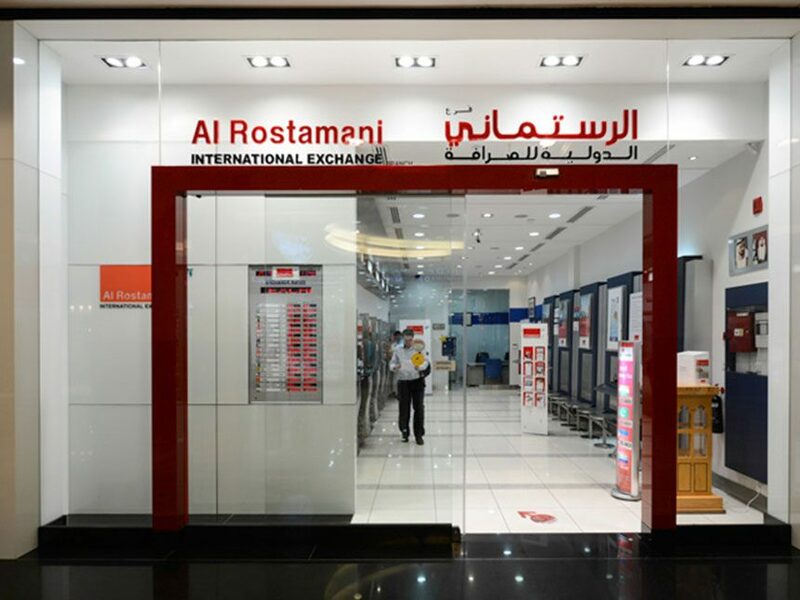 Al Rostamani Exchange or ARIE is the first money exchange company which receives the Dubai Quality Award in 2003. It has 16 outlets in Dubai and its services include money transfer, currency exchange, and credit card payment. By the International Association of Money Transfer Networks (IAMTN) Al Fardan Exchange was awarded as the Best Money Transfer Company in The Middle East in 2011. It has 16 outlets around Dubai which provide the services of foreign exchange, remittance, and other financial services. UAE Exchange won the International Business Excellence Award in 2016. 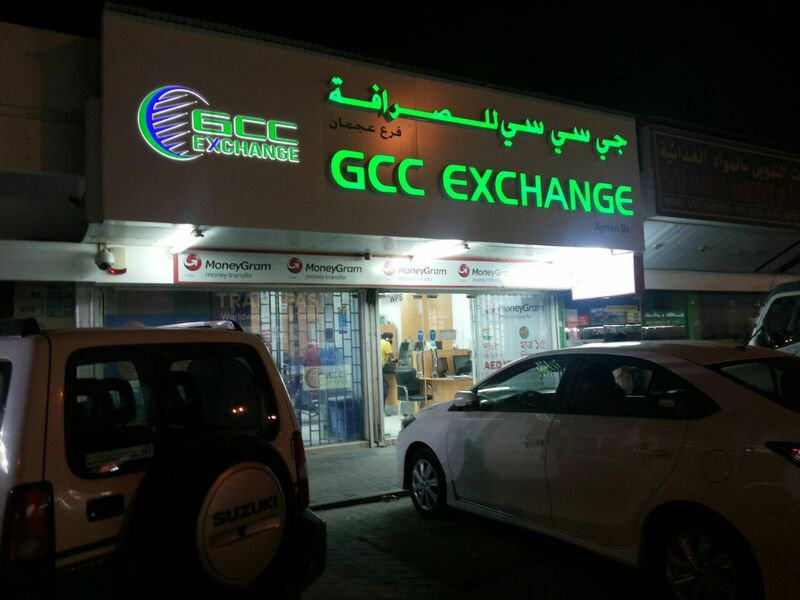 It is one of the best currency exchange companies in Dubai. This company was established in 1980 and nowadays it operates in 31 countries. Moreover, it has more than 60 outlets throughout the Dubai which offers money transfer, foreign exchange, and bill payment services. It was established in 1996 as a part of Sharaf Group. 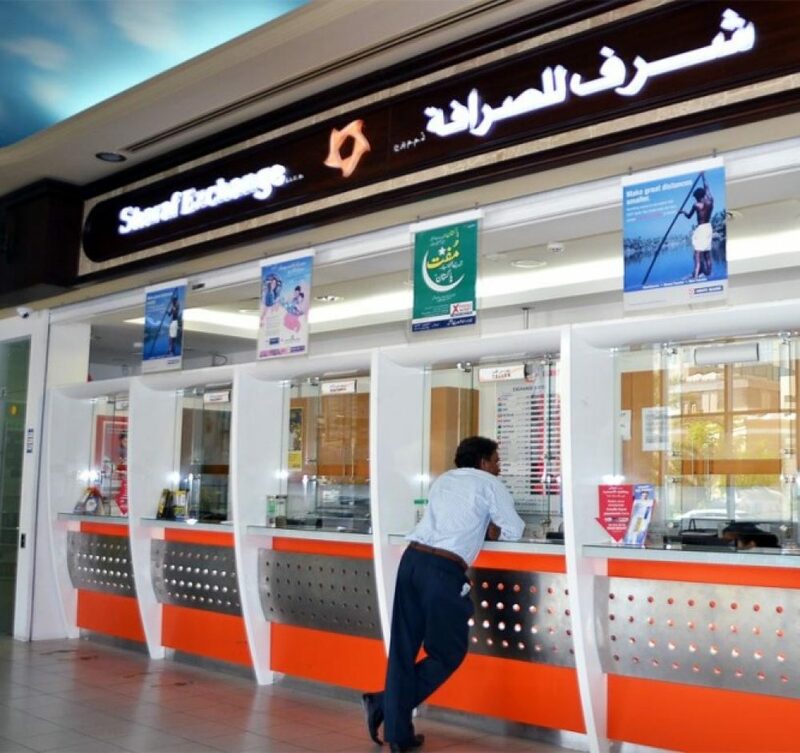 It has more than 15 outlets in Dubai city which provide the facility of currency exchange and remittance services. Global Money Transfer GCC started their journey in 2005 with their first branch in Deira, Dubai. They offer fast growing money transfer, foreign exchange, and payment solution brand for individuals and business. In short time they won the hearts of their customers with their friendly and efficient employees.